I feel that the 12-Step community provides a great support system no matter where I go. 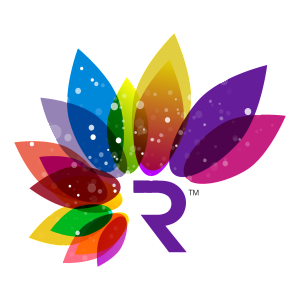 However, real Recovery for me has been a new holistic healing of mind, body and spirit. I had to encourage myself to find new ways of coping with stress of everyday life. 12 step meetings, sponsors and support groups are comforting. Yet something was still missing. 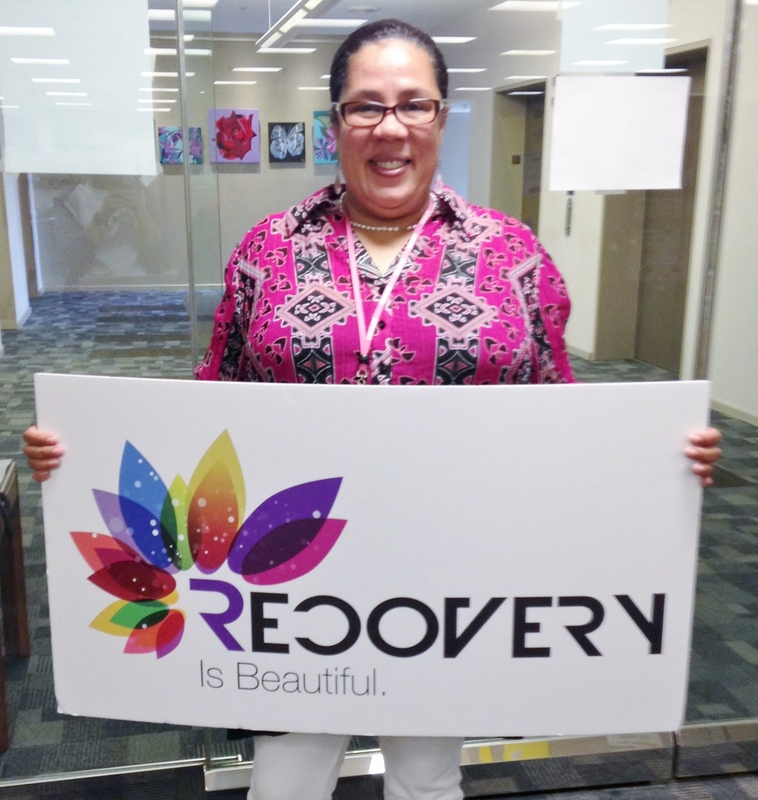 I began to absorb this new concept of Recovery is Beautiful and the benefits of Peer Support. Connecting with Resources and other recovering people that could identify beyond the 12 step community, as well as , other compulsive behaviors. Since then, I have developed a wide range of conventional and holistic way of life that is working for me. 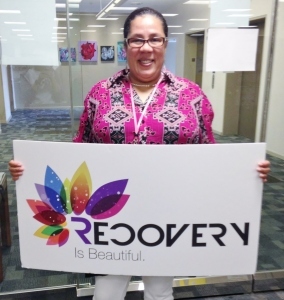 I am a person in long-term recovery, and, daily I am healing physically, emotionally and spiritually. Recovery is Beautiful and I value Peer Support.